Property 11: Tironui. Stunning ocean, harbour and island views. Property 15: Estuary edge in private estate. Property 22: Beach Pad! Cross the road to the beach! 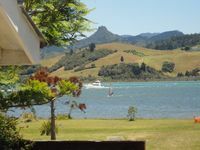 Property 26: Paku Paradise, Tairua. Property 39: The Family Retreat . 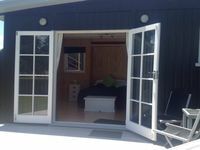 Property 43: Whangamata Estuary hideaway close to the beach and estuary. Wi-Fi and heat pump.